The Montreal-based musician talks about the book he loved reading. 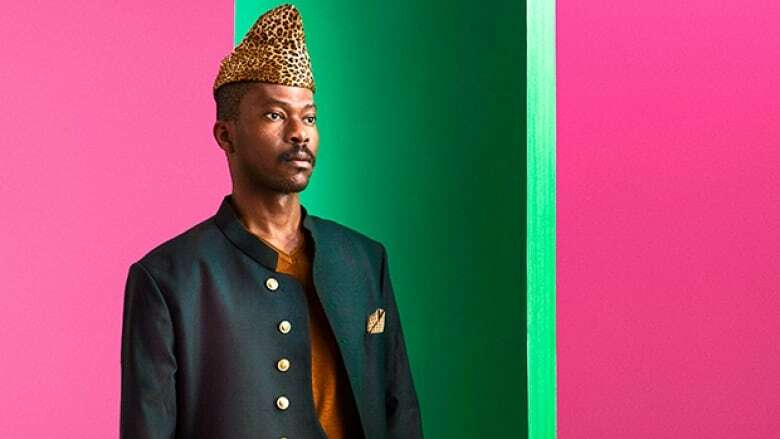 Pierre Kwenders is a Congolese-born singer and musician based in Montreal. His latest project, the electro-pop and African rhumba-inspired album MAKANDA at the End of Space, the Beginning of Time is on the shortlist for the 2018 Polaris Music Prize, presented by CBC Music. The $50,000 award is presented to the artist who creates the Canadian album of the year. CBC Music will stream this year's Polaris Music Prize gala live on Sept. 17, 2018, hosted by CBC Music Mornings host Raina Douris. CBC Books asked Kwenders to share a book that's had an impact on his life and work. He chose Black Boy​ by Richard Wright. ​"Black Boy is the book I didn't know I needed. I was able to feel every single emotion the author Richard Wright depicts through the reading. "It's a coming of age story in the 1920s, a heartbreaking tale of a Black boy growing up in America's South, but more importantly a classic autobiography. His style of writing is very straightforward. He doesn't need much to express what he wants to express. The words just flow. 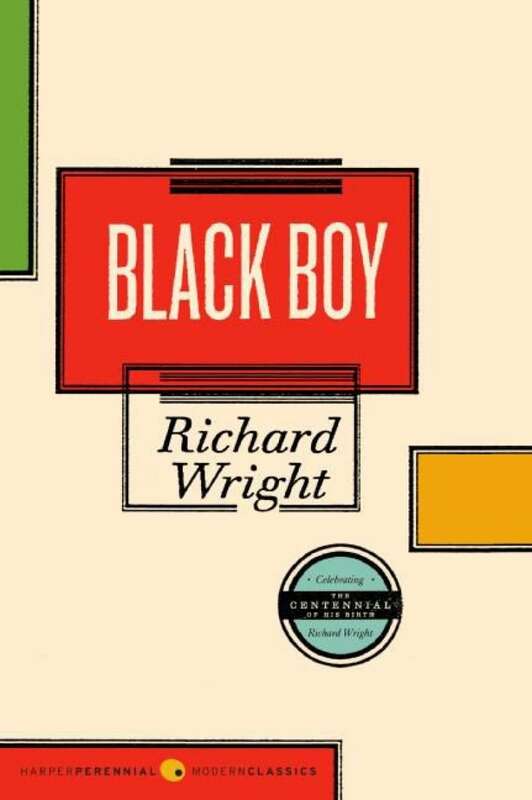 "Richard Wright's life was not easy and he inspired so many Black American authors. His legacy still lives on through his inspiring words and life. From experiencing poverty to racism and other forms of discrimination during his childhood, he still managed to escape the hardships and pains of life thanks to his resilience and vivid imagination. "Black Boy is also about ambition. He worked hard for a better life for himself. That aspect resonated a lot with me."